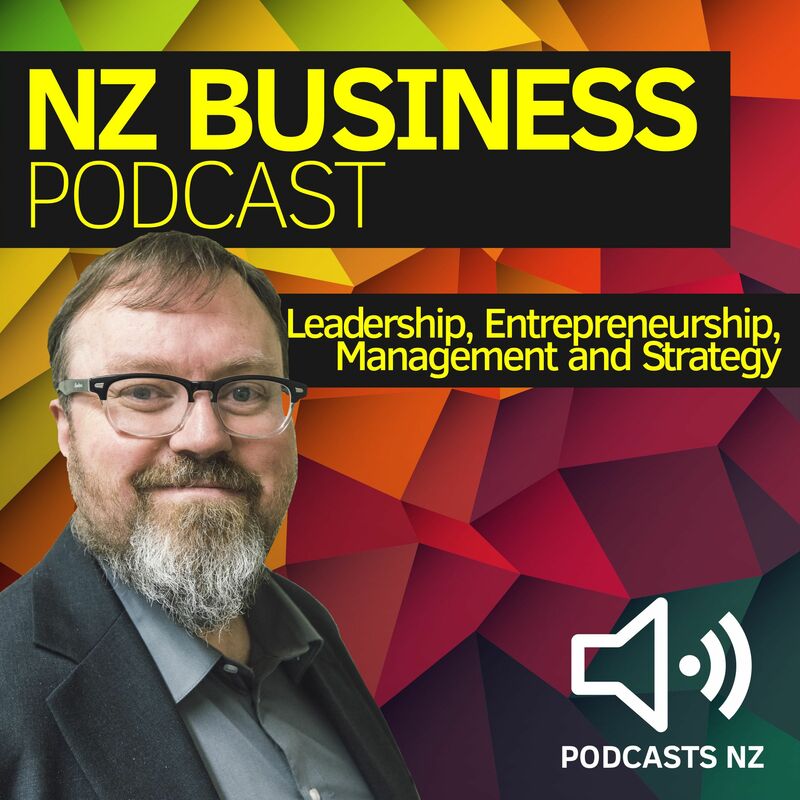 Hear insights into building a business in the San Francisco Bay Area as Kiwi Founder/CEO Dr David Hughes shares his career story and that of his network technology firm Silver Peak Systems. This is unique chance to hear Paul Spain talk with David Hughes and gain insights from David’s experiences both in his firm Silver Peak Systems, and working with other companies including hypergrowth startup Stratacom, giant Cisco Systems and Venture Capital firm Benchmark Capital. Not only did David Hughes raise some US$63-million in funding from leading Silicon Valley investors such as Benchmark Capital and Greylock Partners he also established Silver Peak Systems as one of very few companies in their space to survive, and soon after reach profitability – with some individual clients generating in excess of US$10-million/each. David shares his own experiences with career decisions, hiring, pivoting, taking advantage of client feedback and how the concept of the self driving car also has relevance in the field of computer networking. In 2017, under David Hughes’ leadership, Silver Peak Systems has seen dramatic customer growth. Silver Peak is now a standout among Silicon Valley networking technology firms and is likely to keep attracting more attention in the year ahead. Graeme Henry former head coach extraordinaire of the All Blacks, spanning a 37 year career and now one of NZs most in demand speakers, straight talking and on the NZ Business Podcast, hosted by business & technology commentator Paul Spain. Don’t miss it. “Leadership was not about telling people what to do, it was about developing people so that the business took off – developing others to do the job and giving them the tools to do that”. “And it took me only thirty years to work that out” – Sir Graham Henry. Chris Heaslip (CEO, Pushpay) talks with Paul Spain about building a $500m business in 6-years. The interview covers the early challenges with finding funds to pay a handful of staff through to current successes in the U.S. market and as a listed company on the NZX (PPH) with a valuation of over $500m. Follow the story of Mark Callander (CEO, Vocus Group, NZ) who was rejected for Teachers College, instead built an impressive career in the telecommunications sector. Hear Mark as he joins Paul Spain to share from his business and leadership journey. 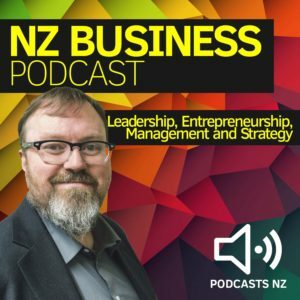 You can keep current with our latest NZ Business Podcast updates via Twitter @NZ_Business, the NZBusinessPodcast.com website. Hosted by Paul Spain and brought to you by Gorilla Technology – Strategic and Proactive IT Services.